Lauric has a Bachelors degree in Music from BIMM London and has been playing drums for over 13 years. He is of French and Scottish descent and is fluent in English, French and Spanish. Over the years he has worked with several bands/artists including The Leap (Colombia Records) Lisa Oribasi (HitMill Records), Azusena (Universal Records), Darren Morgan and Keyla Mix. Private lessons with Lauric are specially tailored for each student and are available to all ages and abilities. 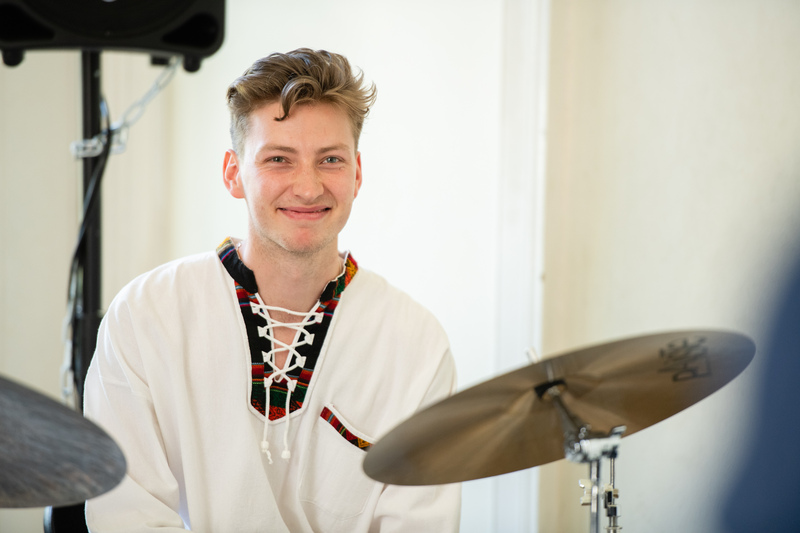 He teaches each student based on their natural approaches to learning and their interest in particular areas of drumming in order to make lessons as fun as possible and to get the most out of each student. He will target weaknesses to help each student through any barriers they may face, whilst making sure that students feel fulfilled at the end of every lesson. His primary goal is to help nurture the students’ passion and creativity. Students can choose to learn through grades, his own guidance, or, as he recommends, a combination of both. He is able to teach any grade syllabus (Trinity, Trinity Pop & Rock, Rockschool etc.) grades 1-8. 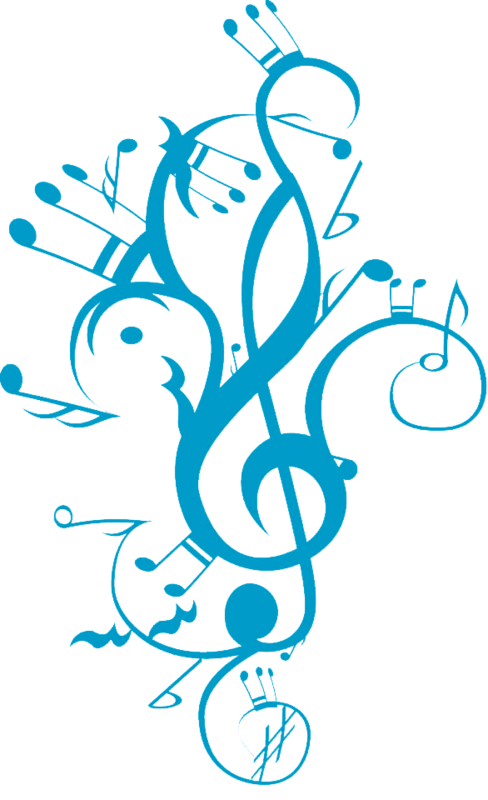 Students can expect to be taught technique, how to build grooves, rudiments and applications, musical styles, sight reading, transposing drum parts and how to learn songs. He is able to cover various styles including Jazz, Rock, Blues, Funk, Pop, Samba, Bossa Nova, Afro-Cuban, Reggae and Afrobeat. Interested In Working With Lauric?